Well, after a few short breaths to recover from PAX East, we’re discussing early news for E3 2018. While it might seem obvious that Anthem and Fortnite have been pegged for the biggest annual electronic entertainment expo in the U.S., we take every opportunity possible to discuss Naughty Dog’s The Last of Us Part 2 — the sequel to Tricky’s favorite video game. Ubisoft is building hype for The Division 2, and while we’ve shared some cheap laughs at the expense of The Division, the original game, Tricky hasn’t let that damper his excitement for the sequel. 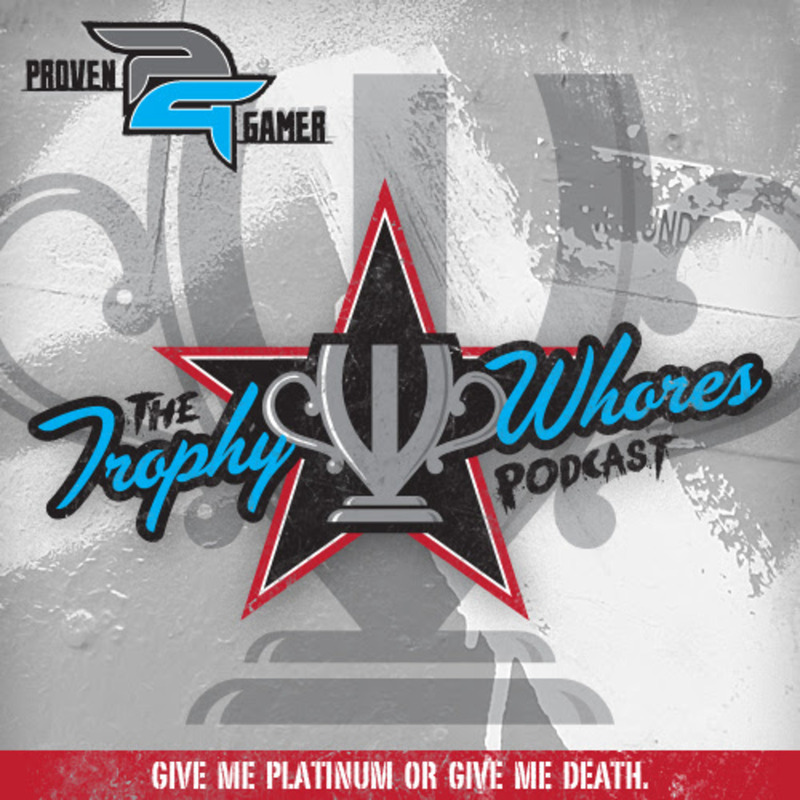 Join the Trophy Whores as they discuss, among other things, the Mega Man X Legacy Collection, Donkey Kong and God of War. It’s going to be a momentous week for PlayStation 4 owners, as we — finally — get God of War. After brutalizing and humiliating the gods of Mt. Olympus, Kratos steps into Norse mythology, which sets him against new foes — some of who are, you know, kind of enormous. And while Kratos has a checkered past, he’s once again a father, so we get to see a new dynamic of the storied antihero. This time, maybe we can remove the “anti” label from his description. If Atreus can anchor Kratos’ heart, then we might be able to see the heroic side of Kratos that has been buried deep beneath pain and torment. We’ve had glimpses of hero Kratos, but they have been mere flickers of light in a dark, vengeful and bloody history.